What a great review! I do enjoy Lucinda Riley’s novels, The Light Behind the Window is one of my favourites and I’m looking forward to her newest offering The Seven Sisters which is due to be published in November. Thank you! Glad you enjoyed it. 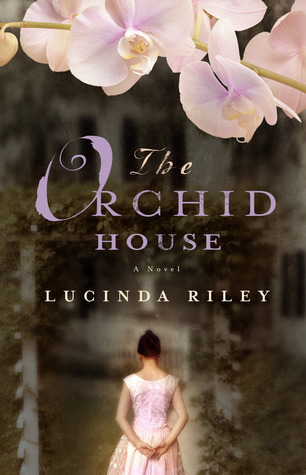 I liked The Orchid House enough to give another of her novels a read. Thanks for the recommendations.